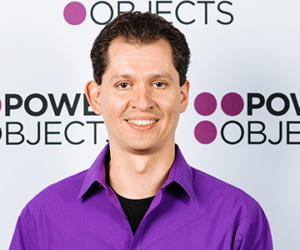 Episode 42 where Markus Erlandsson talks to Gretchen Opferkew and Alex Fagundes from powerobjects about what’s new in Dynamics CRM 2016 and Update 1. 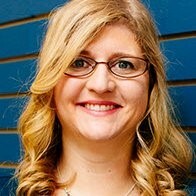 Gretchen talks about learning paths and how you can learn faster. Alex talks about mobile client and sorts outs options for going offline and working with activities. Discussion continues with folder level tracking, Organization Insights dashboard and Power BI.